You’re dedicated to making quality products. Trust the compressed air professionals. 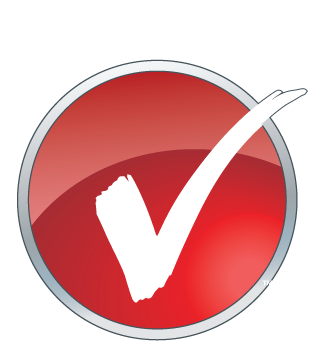 Ingersoll Rand has been providing reliable, efficient and quality air for more than 140 years. 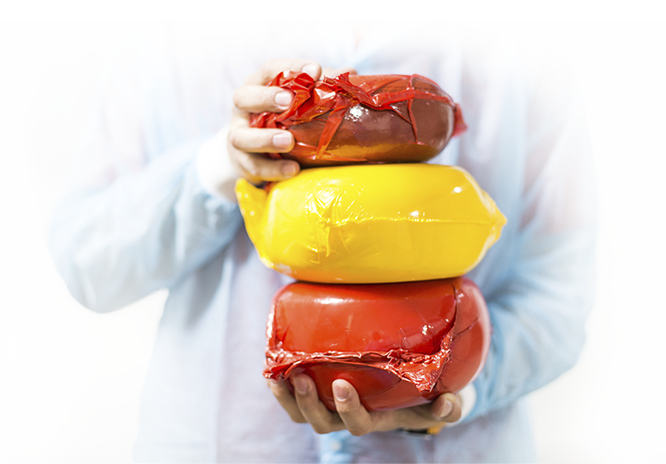 With the growing concerns over food safety, it’s critical to have a compressed air partner who can help you maximize your investment and provide consumers with the safest, freshest products possible. 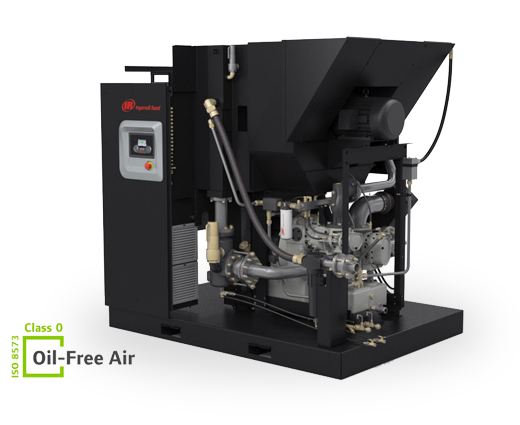 Ingersoll Rand is the first to deliver ISO 8573-1:2010 Class 0 100% oil-free air under all operating conditions. Our oil-free compressors are certified by TÜV Rheinland®. Industry-leading technology is built in to maximize efficiency while maintaining a small footprint. Requires less power at start-up and never operates unloaded. When equipped with Ultra FG Lubricant, the R-Series oil-injected air compressor keeps your products safe if incidental contact occurs and increases your productivity by keeping your compressor running trouble-free longer. Synthetic alkylated naphthalene base fluid provides improved temperature stability, detergent action and stabilizers that keep the lubricant from breaking down. This low-cost compressed air option is ideal for areas of production where contamination risk is low. Continuously monitors key operating parameters and adapts to prevent unexpected downtime. Provides a totally integrated, leak-free design. Significantly improves efficiency, serviceability and noise level. Ingersoll Rand remains committed to providing the same quality and reliable solutions through peaks in demand, planned contingencies, and unforeseen outages. We proudly maintain a rental fleet of Contact Cooled and Oil Free rotary air compressors, ranging from 50 - 30,342 cfm (20 hp - 1,000 hp). 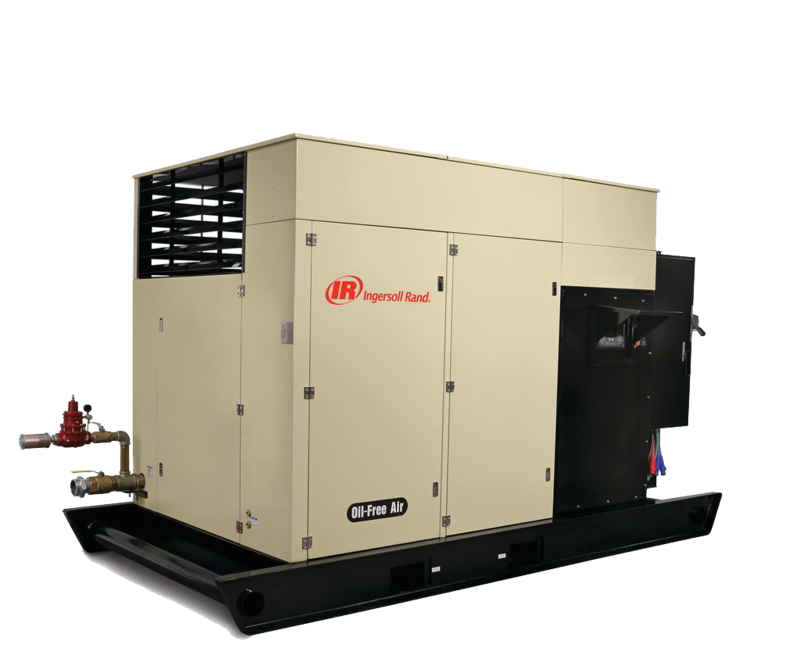 For the expected and unexpected, trust Ingersoll Rand’s temporary air solutions to keep your business running strong. PlannedCARE™ provides scheduled and predictable services on time,including diagnostics to detect potential problems, before they result in major headaches. 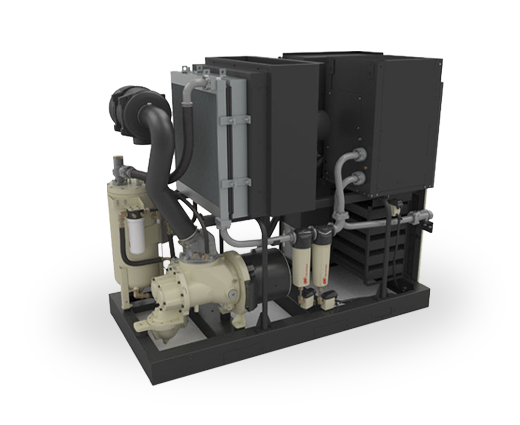 With a PlannedCARE agreement, you will receive 10-year air conditioning coverage on new 20 hp + flooded oil compressors. Submit a request below to speak with one of our compressed air experts.